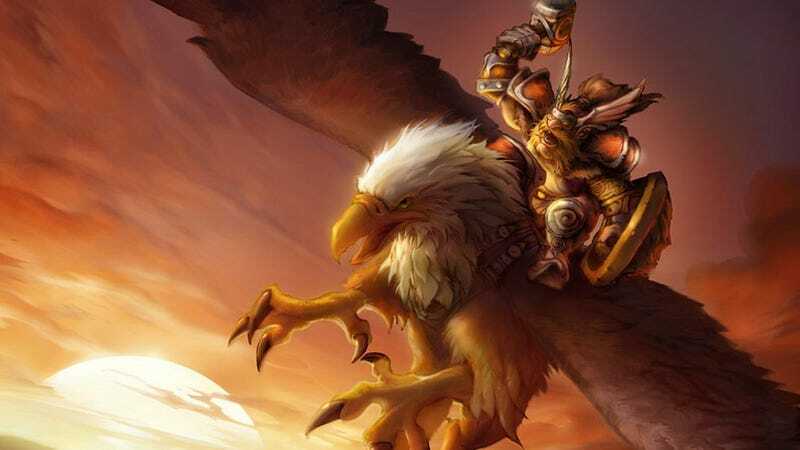 It was only two weeks ago that the World of Warcraft movie, fresh off its big-time director leaving the project, looked set to join the scrapheap of failed video game adaptations. Sam Raimi was going to make a movie based on World of Warcraft. Now, he&apos;s not. Today? It sounds like there's some serious push behind the movie, because not only has a new writer been announced, but Activision boss Bobby Kotick has made the rare move of speaking publicly about the flick. Kotick told Variety that if the movie is "important to Blizzard, it's important to me. They're very excited about having a 'World of Warcraft' film. They've been very careful and thoughtful about the development process." The new writer, meanwhile, is Charles Leavitt, who has penned flicks like Blood Diamond, and whose take on the franchise has Legendary pictures excited.